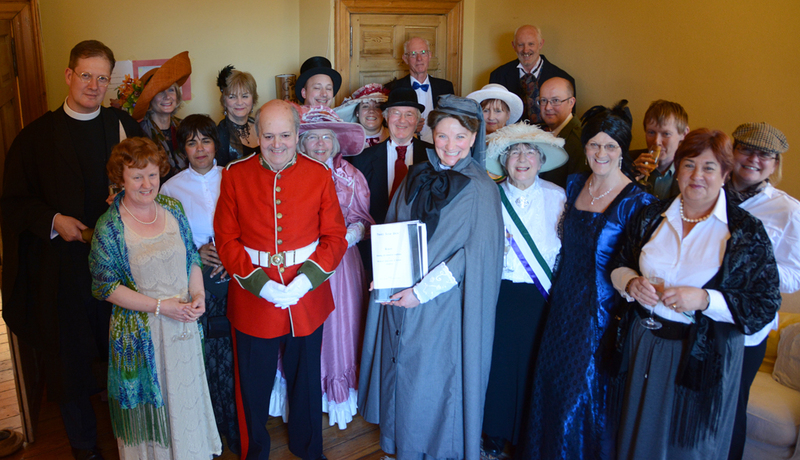 Mary Lily Walker: 'Mary Lily: The Movie', walking tours & a book launch! 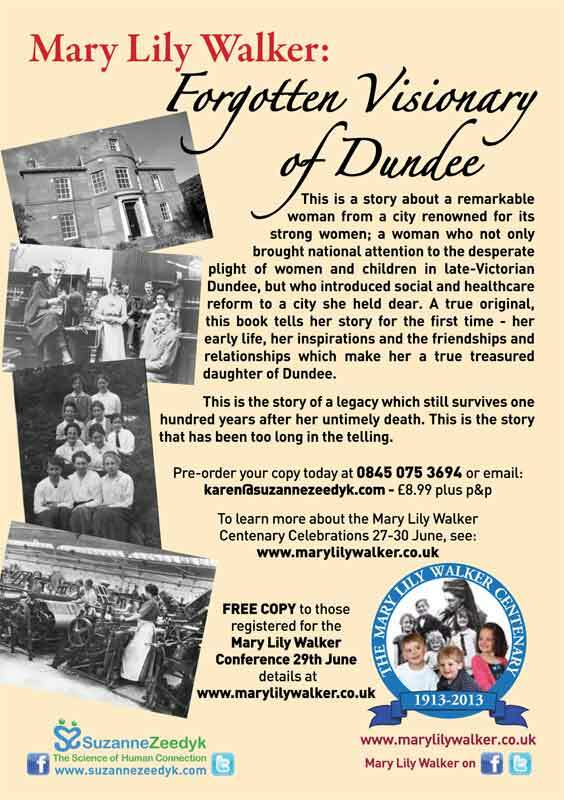 'Mary Lily: The Movie', walking tours & a book launch! Mary Lily Walker: The Movie! 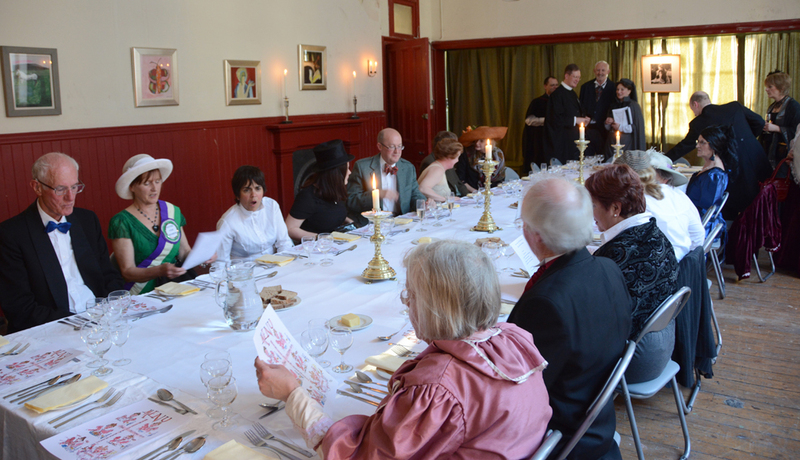 Photos from the evening are also up on our Facebook page, which has recently been relocated to a new address at: www.facebook.com/marylilywalker. A few pictures are featured below to give you a taste of what was an excellent night. The full set can be found HERE - have a look and enjoy a flavour of the times. 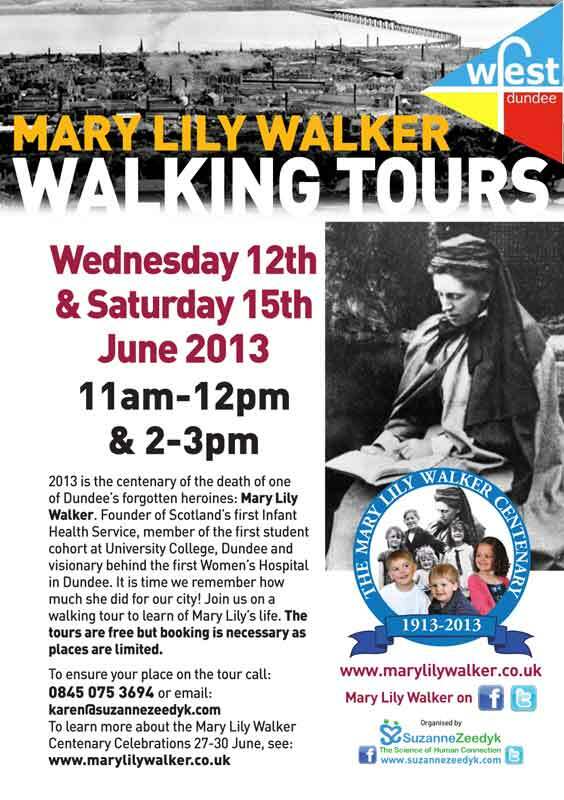 As mentioned last week, following the success of the previous walking tours, we've got some more planned. Full details are available on the poster to the right., with the next tours scheduled for this Saturday in both morning (11am-12pm) and afternoon (2-3pm). Places are limited, so if you're interested in joining us, be sure to e-mail karen@suzannezeedyk.com or call on 0845 075 3694 to book your space! 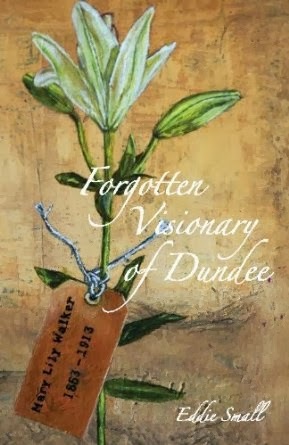 Copies can be pre-ordered from the above link, by phoning 0845 075 3694 or by e-mailing karen@suzannezeedyk.com. 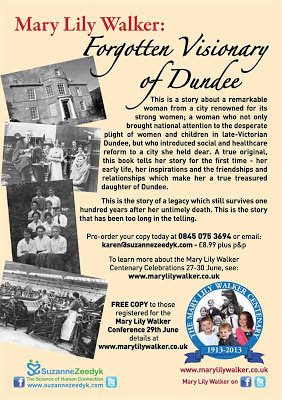 A free copy will be available for all those registered for the Mary Lily Walker Conference on the 29th June.